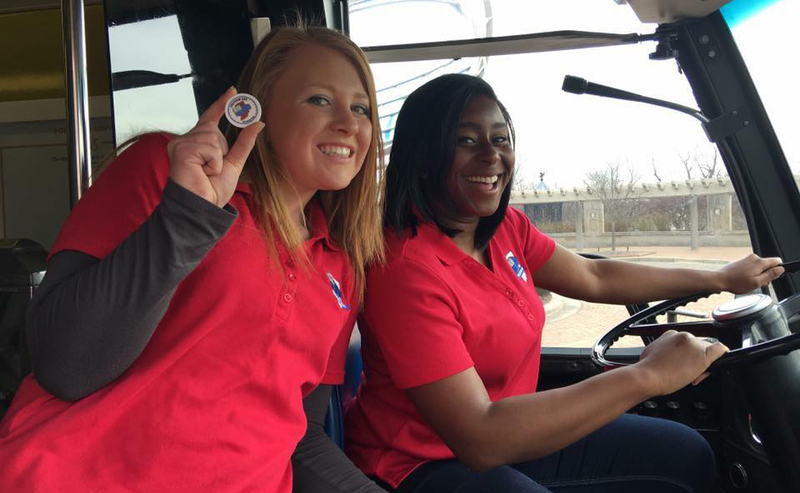 The Freedom Bus is a mobile exhibit that brings ECI Civil Rights history to children and others through school visits and at special events throughout the community. 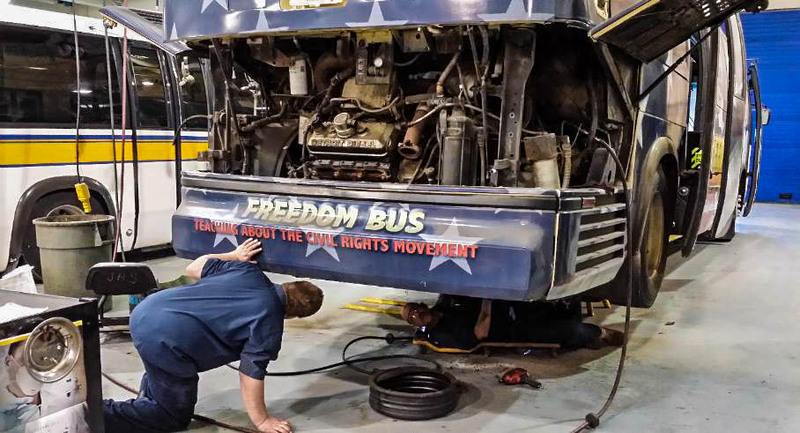 The Freedom Bus is a project of the MLKDT, the City of Muncie, MITS, Ball State University, and countless individuals and organizations who have donated to support it. Some of Ball State’s Immersive Students posing on the newly renovated Freedom Bus. 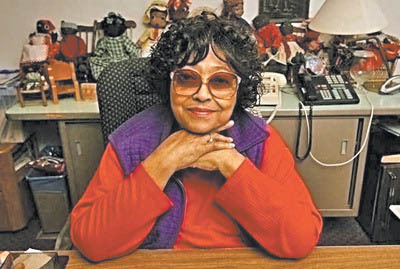 The Freedom Bus was nicknamed "Miss Bea", after Bea Foster.